10 – Try to visit during non-peak times. 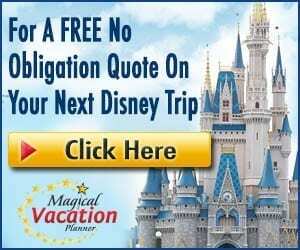 Disney World is a great place to visit any time of the year, but there are certain months and weeks during the year when the crowds tend to be far less. The summer, spring break and any of the holidays all tend to be the peaks times to visit. If you plan a trip for January, September or the first week or two of December, you tend to be there among the least crowded times. 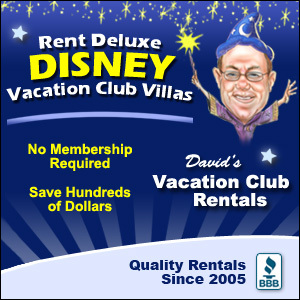 You would experience less wait times and usually the better deals and discounts on your resort stays and vacation packages. 9 – Plan as much as possible in advance. Putting in a little bit of planning up front will make a huge different in the honeymoon. 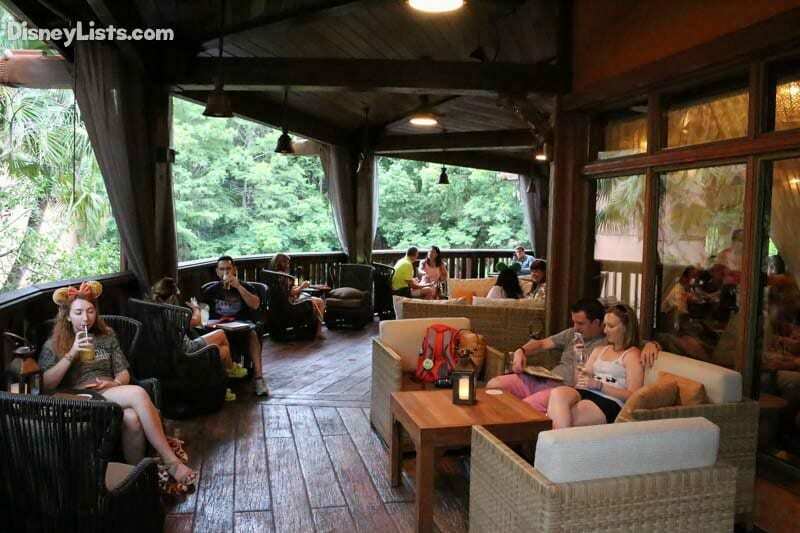 You should try to book your dining experiences, FastPass+, recreation activities, spa services, tours, events, etc. in advance and have a rough plan for each day of your trip so that you know you will get to do everything you want. This also lets you look at the options and activities to determine what you are most interested in so you make reservations for all the things that you truly care about doing. 8 – Consider concierge level. Concierge level, or club level, is among the most luxurious stays at Walt Disney World. Club level is an option at each of the deluxe resorts. These stays include premium room location at the resort, access to a club lounge with free food and beverages (alcoholic and non-alcoholic), turndown service and other extras every evening, private check-in services and assistance and access to the itinerary planners. With the itinerary planning services, they will make all of your reservations as soon as the reservation windows open so that you won’t have to worry about. They will take care of everything. 7 – Add your honeymoon to your reservations. Definitely be sure to add that you are celebrating your honeymoon to all of your reservations when you can. Also be sure to tell staff at the restaurants, on attractions, in gift shops, etc. Disney goes above and beyond to make special moments even more special, so sometimes you will be given extra little surprises to help make your honeymoon even more magical. 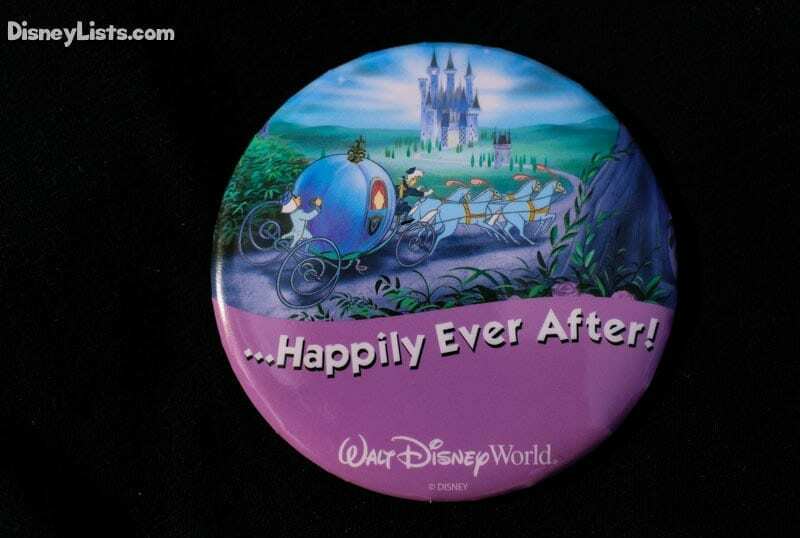 Be sure to get your honeymoon buttons, and wear them proudly! You never know what may happen when a cast member sees you are on your honeymoon! 6 – Book special events and packages. Be sure to look into all of the special events and experiences you can have while at Walt Disney World. There are dinner cruises, fishing excursions, spa services, massages, dessert parties and so much more. These add extra touches and magic to the experience and give you a little bit of pampering and bonding time as a newly married couple. 5 – Arrange one of the in-room celebrations. If you want to surprise your new spouse with a little bit extra, you can book an in-room celebration through the Disney Florist. There are tons of packages to choose from, or you can build your own! There are packages that include any combination of rose petals, champagne, balloons, jewelry, chocolates, and so much more. These make the resort room even more special and are a great way to add to your celebration. 4 – Consider dining at Victoria & Albert’s. Victoria & Albert’s is a highly renowned restaurant that has earned the AAA Five Diamond Award. The restaurant is one of the most romantic dining locations on property, and one of the best culinary experiences, too. Because of all of this, the restaurant is also the most expensive restaurant on property, too. There is also a strict formal dress code for all guests, too, so you will need to come prepared to dress to the nines. It will be well worth it as you dine on a multi-course meal with the harpist playing softly in the background. 3 – Register your honeymoon. You can register your honeymoon online so that relatives and friends can help pay for your honeymoon as your wedding gifts. This can help you get your honeymoon paid for and let people pay for various excursions and events for you so that you can get the most out of your trip without it breaking the bank. If you don’t need toasters and Tupperware, this is a great gift alternative! 2 – Enjoy the nightlife. There is actually a lot of nightlife at Walt Disney World. There are several bars, late night restaurants, late park hours, etc. You will never have a problem finding something great to do during the later hours, and this is a great time to be out since many of the families with younger children will be turning in early in order to get the kiddos to bed. 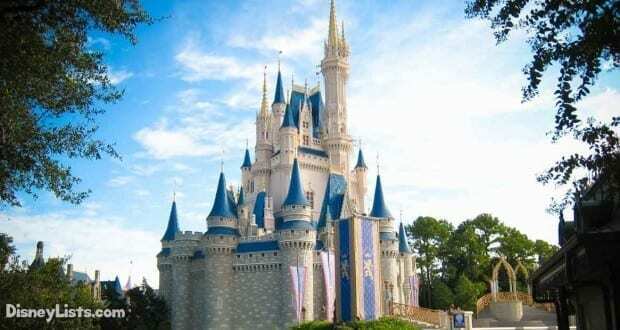 1 – Take advantage of Extra Magic Hours. Extra Magic Hours can help you do a lot more in less time. This is a perk of being a guest at a Disney resort. You earn either early park entry or late after hour park entry to one designated park per day. The schedule is posted in advance so you can plan your days accordingly. This lets you take naps or enjoy the pool and other experiences during the day and then get in your favorite attractions when the lines are shorter and the park is far less crowded.